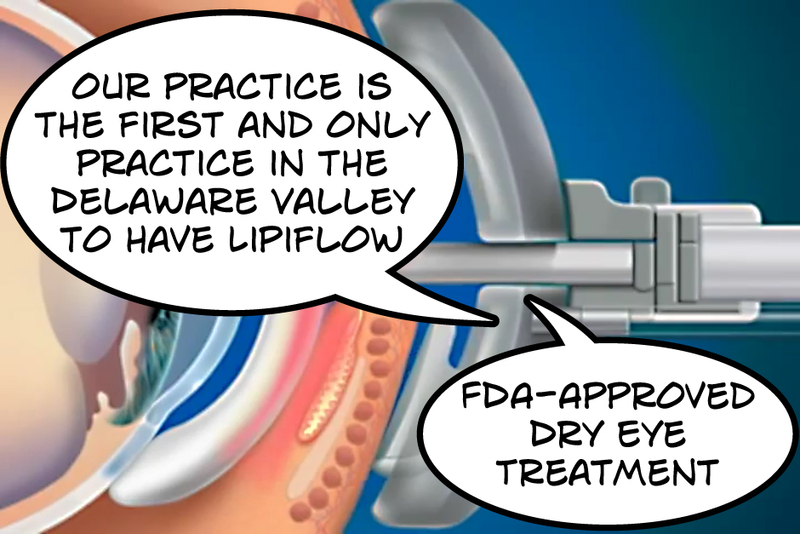 Our practice is the first and only practice in Philadelphia, New Jersey and the Delaware Valley to have Lipiflow approved for dry eye treatment. 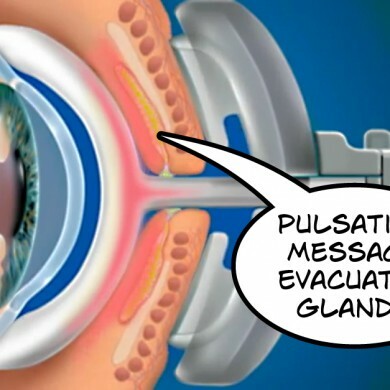 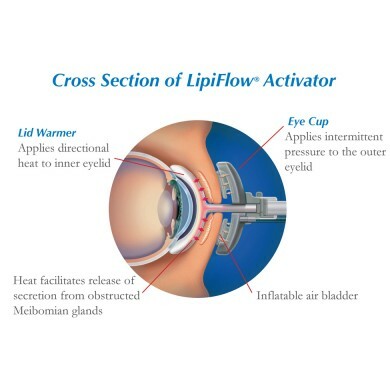 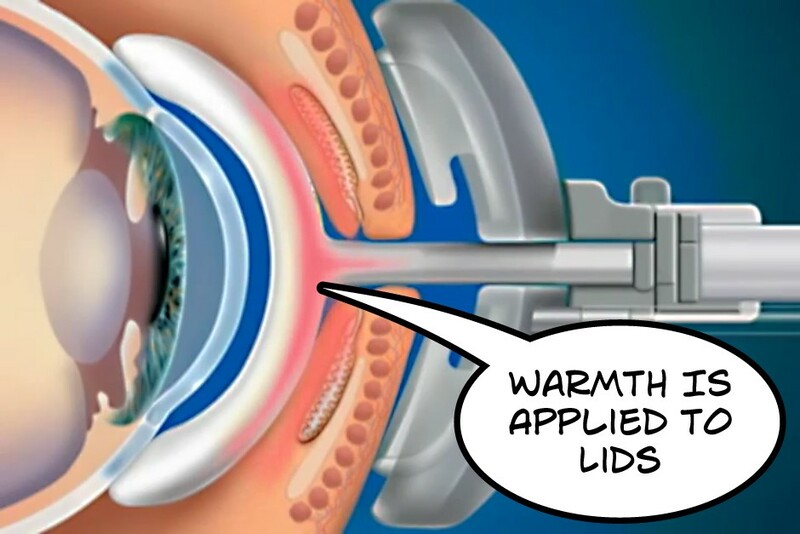 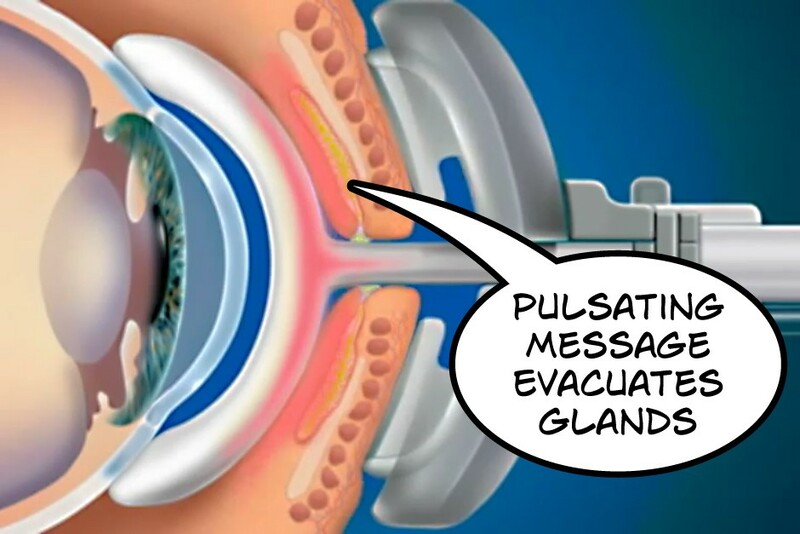 The Lipiflow Thermal Pulsation System uses warmth and pressure to open obstructions in the glands of the eyelid. 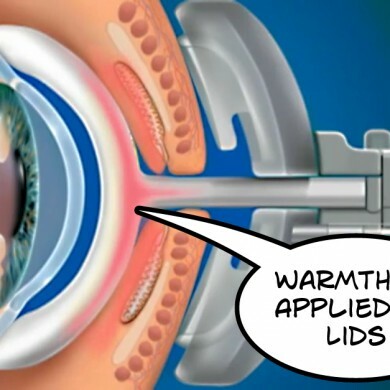 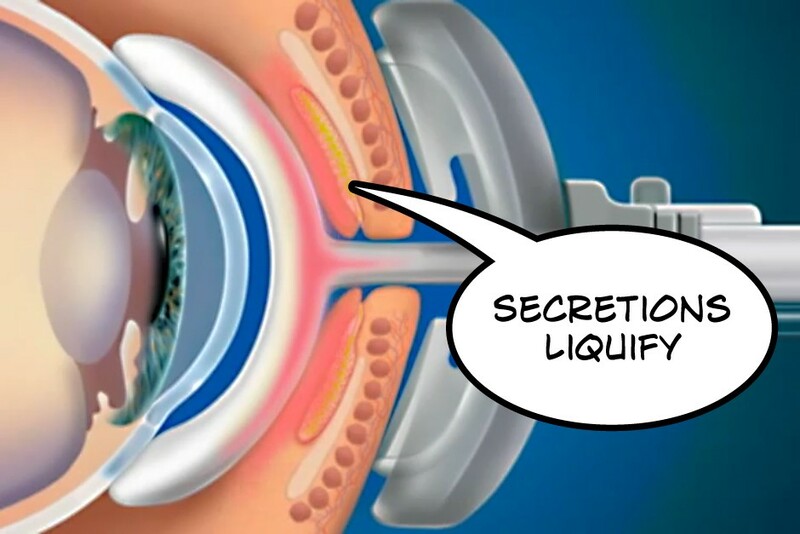 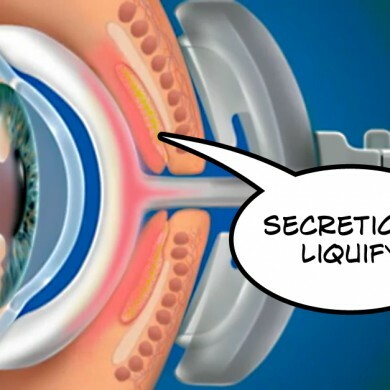 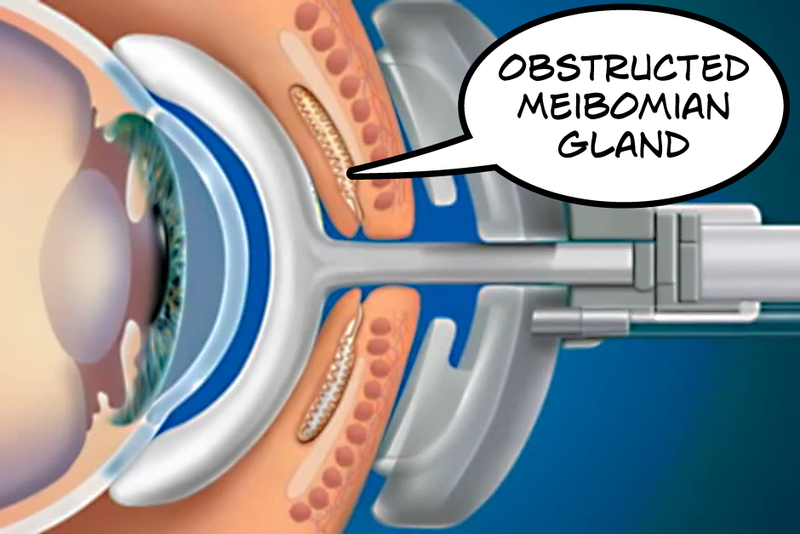 This revolutionary procedure can effectively treat Philadelphia / New Jersey dry eye patients in one office visit. 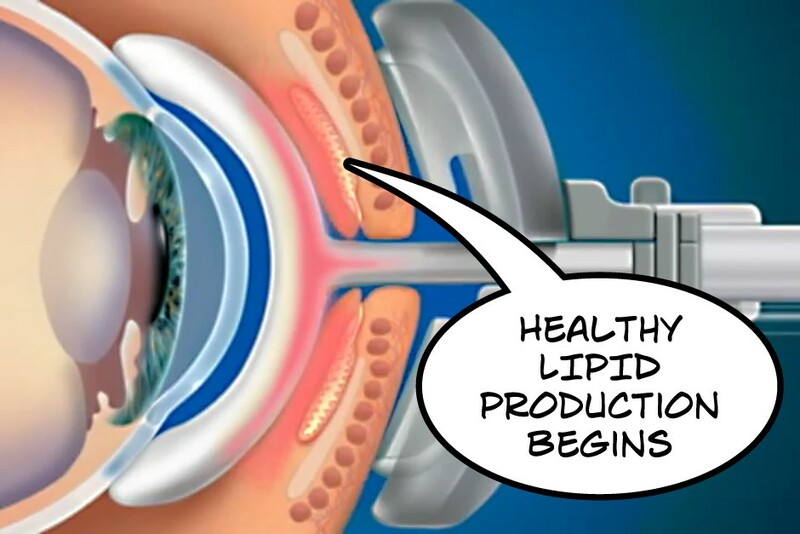 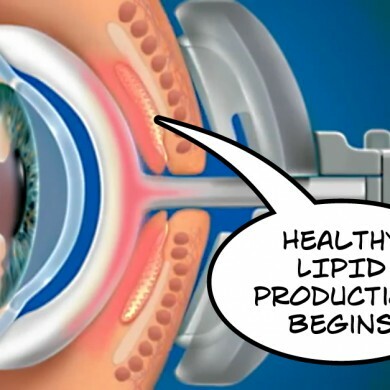 Learn more about how Lipiflow works by viewing the animations and videos below. 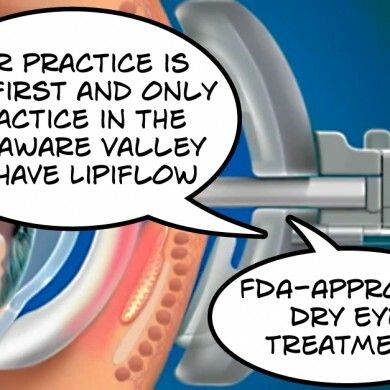 Contact Dr. James Lewis today at 215-886-9090 to schedule a consultation.